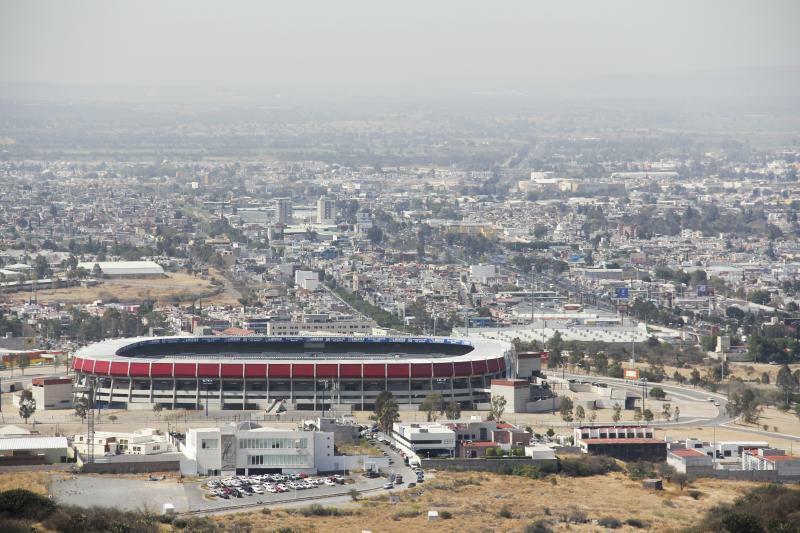 Construction of a new stadium in south-eastern Querétaro was launched in March 1983. 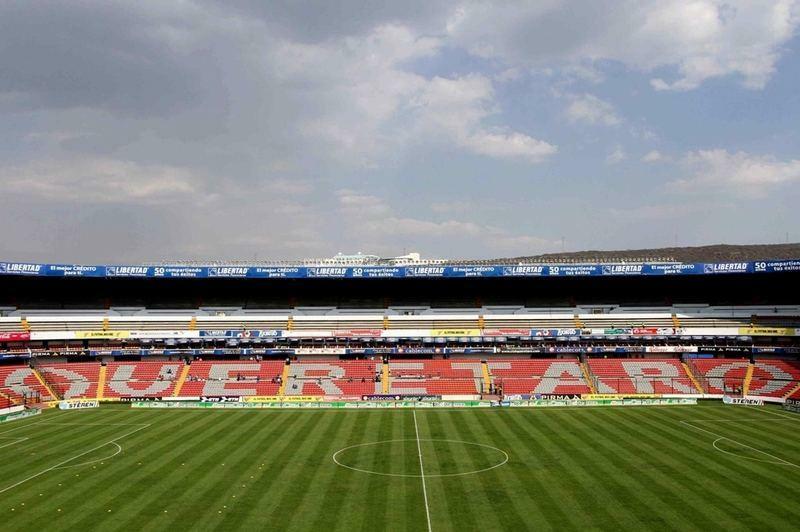 Local architect Luis Alfonso Fernández Siurob created what is often called a miniature, improved Azteca. 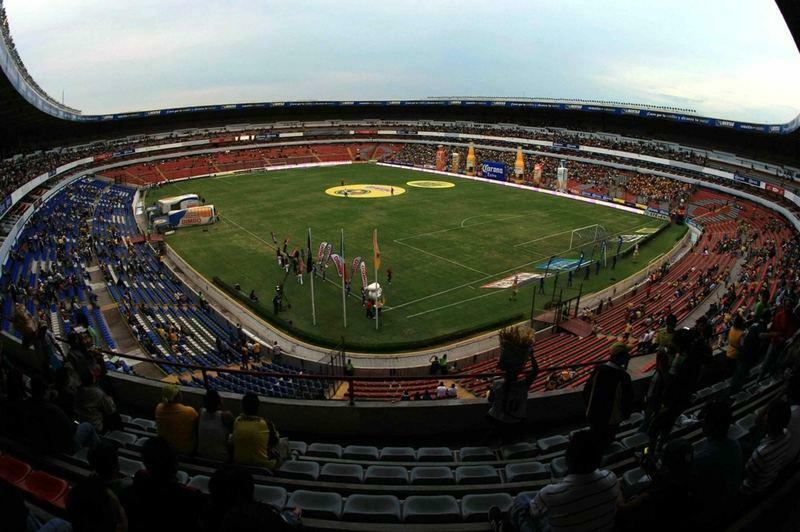 The stadium offers three-tiered stands of 19, 3 and 14 rows, respectively. The middle level is corporate, of course. Without individual seats its initial capacity was 43,130, increased soon after opening to 45,575. 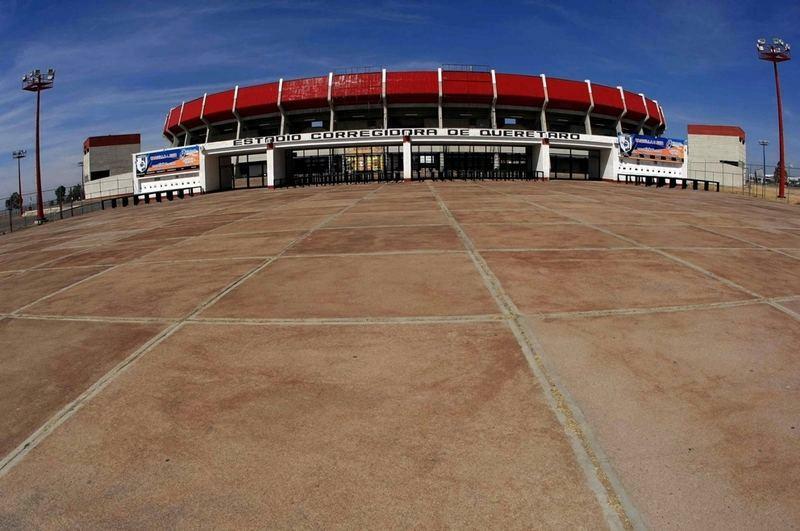 The upgrade and construction itself were carried out ahead of the 1986 World Cup, during which the stadium hosted 4 games. The project took 20 months to deliver and resulted in a building of considerable architectural value. Its simple architecture and reasonable seating layout make it almost fit for modern day expectations. 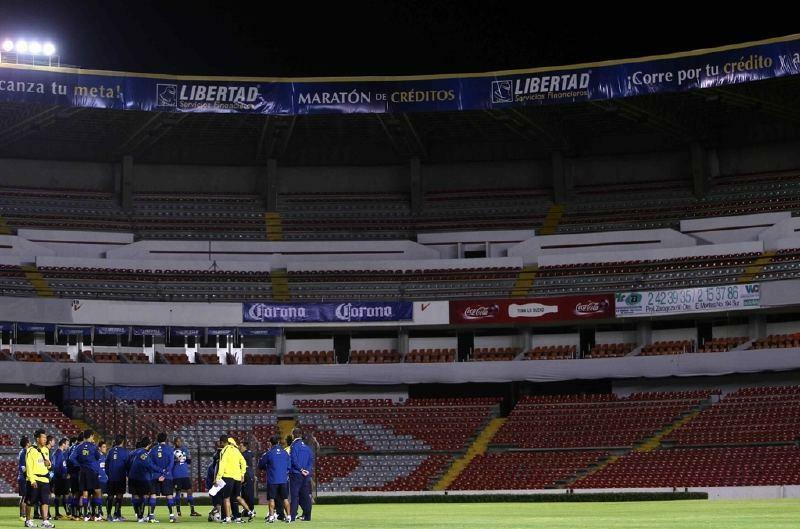 One of such improvements was carried out ahead of the 2011 U17 World Cup. 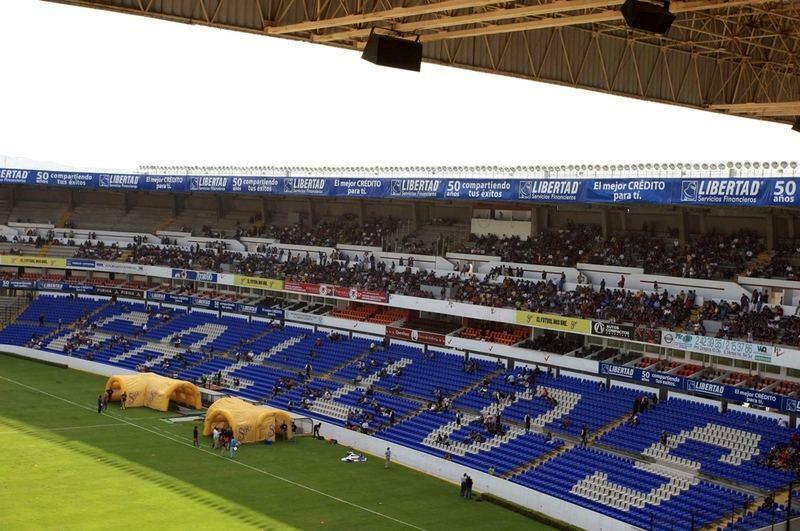 With all-seater conversion the stadium lost some of its capacity. Apart from the two World Cups the stadium also held other international events, beginning with the opening game of Mexico and Poland, when the hosts humiliated the away side with the 5:0 score. 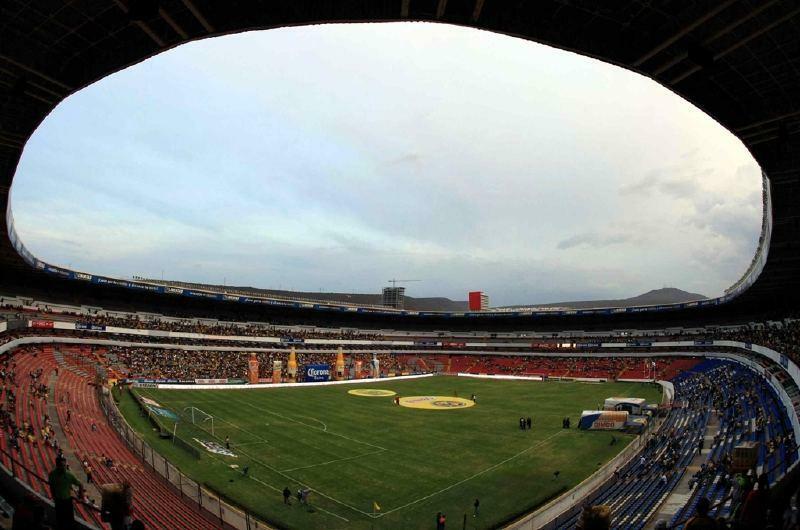 Important games of Copa Mexico and Copa Libertadores were also played here, just like some major concerts, to name just Cyndi Lauper, Rod Stewart or Shakira. 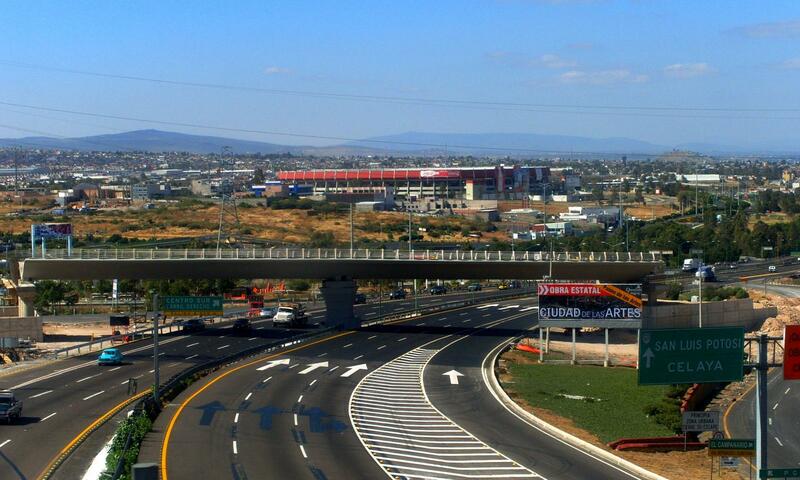 But it's the football anchor tenants Querétaro FC who have been most important. The team settled here in 1990 after a series of short term leases by other sides.